Claymore offers you more for less. Claymore was used to toast the King. By then, it was being exported all over the world by Greenlees Brothers. The word Claymore is from the Gaelic “claidheamhmor” meaning great sword. Claymore is blended by the global distiller of the year, to have a balanced taste, making it ideal for mixing. Claymore is at a great price too. 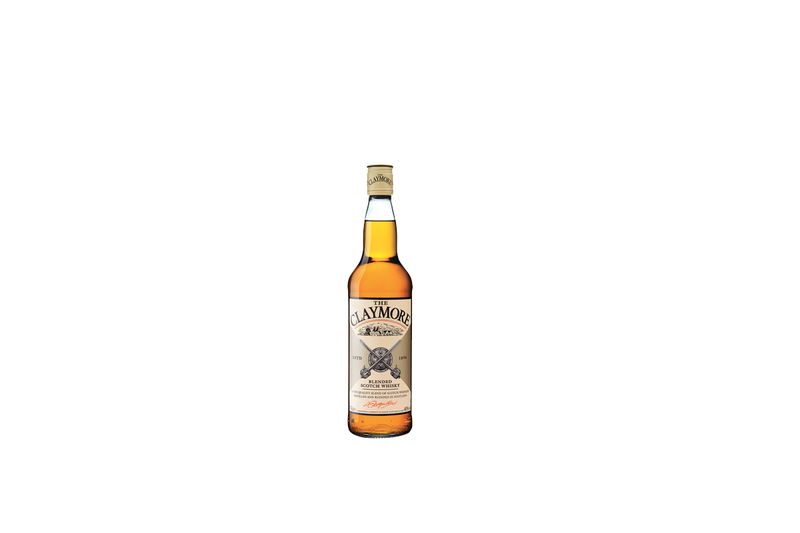 Today, Claymore remains true to its’ roots, genuine scotch at a competitive price. Let’s raise a toast to that!